An Indian-origin Oxford University former student, Faiz Siddiqui, has sued the University for wrecking his career owing to the ‘boring teaching’ imparted at the institution. He has alleged that if it wasn’t for the ‘negligent’ and ‘boring standards’, he would have earned decent grades and a soaring career as an international commercial lawyer. A judgment is expected end of this month. Siddiqui was a student of modern history at Brasenose College at the university and alleged that ‘negligent’ teaching of his specialist subject course on Indian imperial history sabotaged his scores. He got 2:1 back in 2000. His barrister, Roger Mallalieu, claimed that during the academic year of 1999-2000, the institution suffered from serious staff crunch as four of the seven staff teaching Asian history went on a sabbatical leave at the same time. He categorically mentioned the “boring” standard of tuition received from David Washbrook, an expert on the history of southern India between the 18th and 20th centuries. Although he clarified that no personal attacks were intended on the eminent historian, but only to highlight the fact that his teaching was ridden with intolerable pressure of the staff shortages on the course. ‘There is no personal criticism of Washbrook. Our target is on the University for allowing this to happen,’ Mallalieu told the court. His legal team also claimed that he was ‘only one of a number of students who no doubt have proper cause for complaint against the university in relation to this matter’. 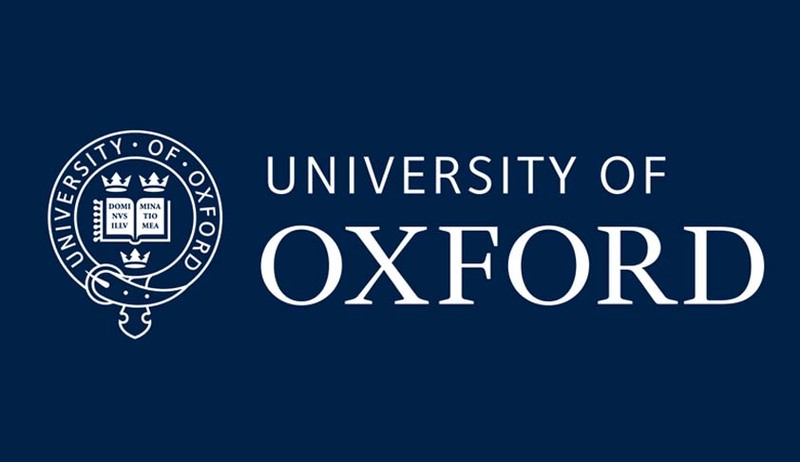 The authorities from the Oxford University, however, debunked the claims as ‘baseless’ and should be dismissed considering the time that has elapsed since Siddiqui graduated. While rebuffing his claims, Julian Milford, the university’s barrister did admit that circumstances were difficult during that year. Trained as a solicitor after college, Siddiqui reportedly suffers from depression and insomnia and has admitted to a ‘fundamental inability to hold down any professional day job for any significant length of time’. He, however, links even his mental state to his ‘disappointing examination results’.